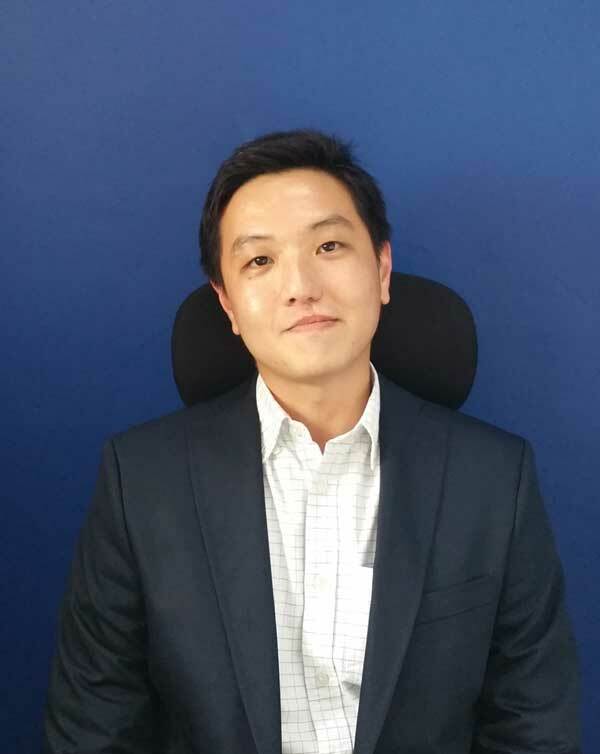 Alvin Chang, Facilities Director, has ten years of experience in real estate and facilities management in the Asia-Pacific region. Previously with KLA-Tencor, Alvin has handled several responsibilities ranging from real estate management, space planning & utilization, operations & maintenance, program management, construction management as well as EHSS support. Among others, his key competencies include regional REFM management, technical know-how and recovery of M&E Systems, regional procurement & contracts management. He is an effective problem solver and his regional experience makes him adaptable to a wide range of work and life situations.